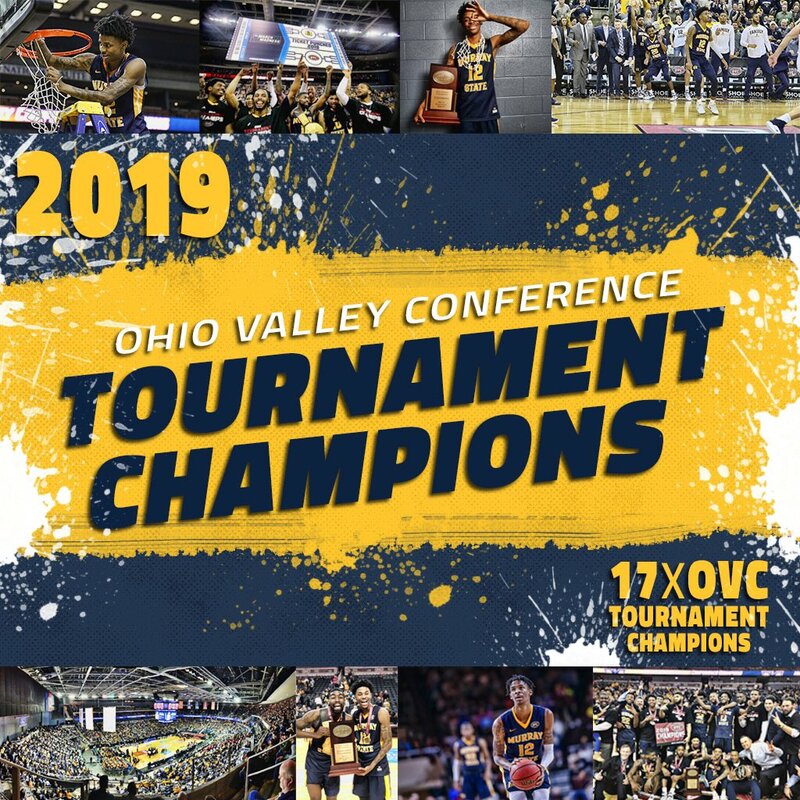 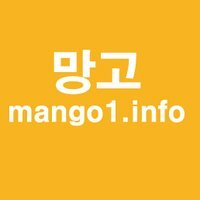 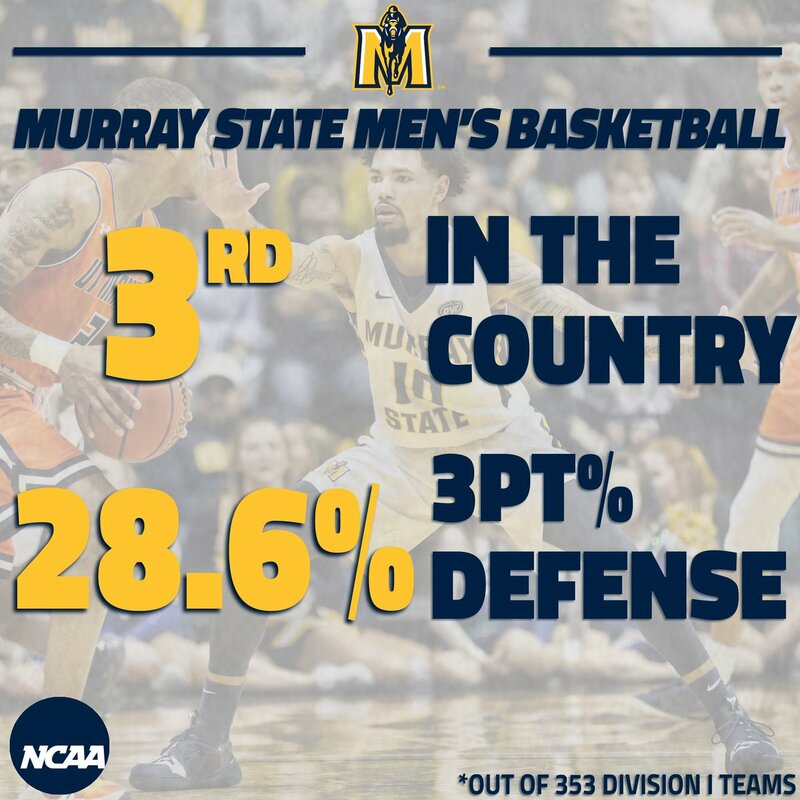 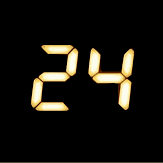 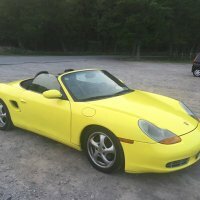 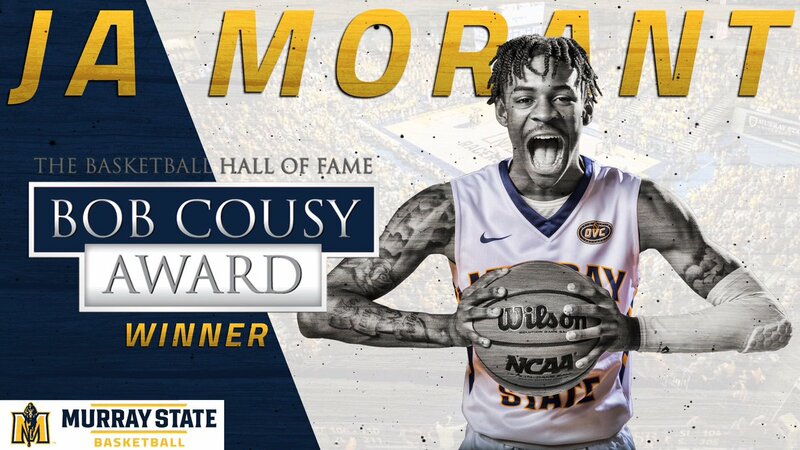 The official twitter page of Murray State Men's Basketball. 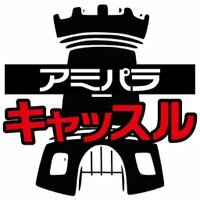 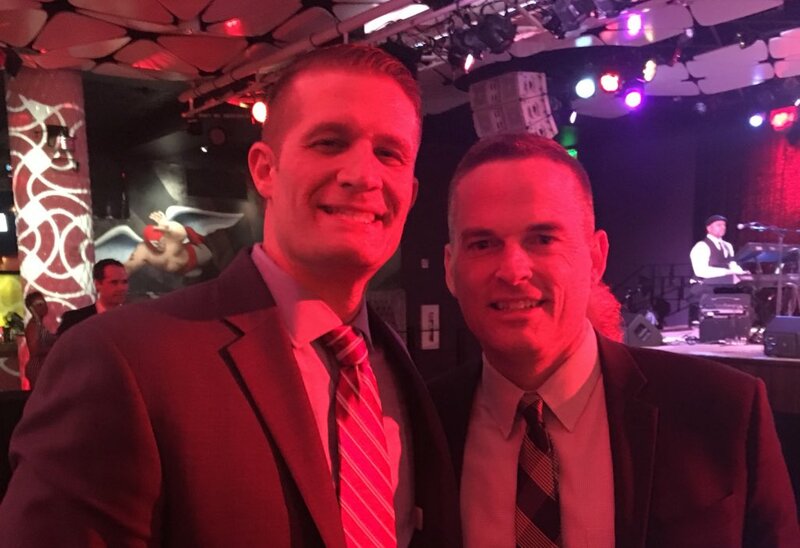 Our head coach is Matt McMahon. 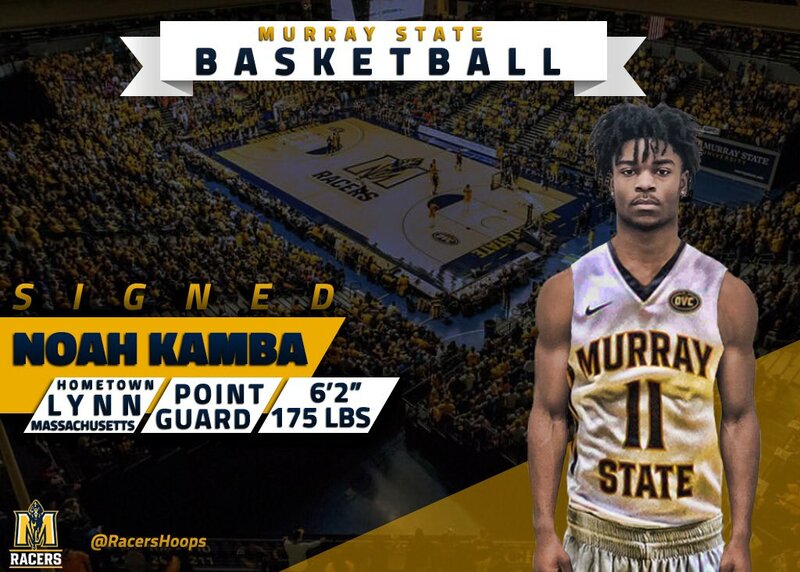 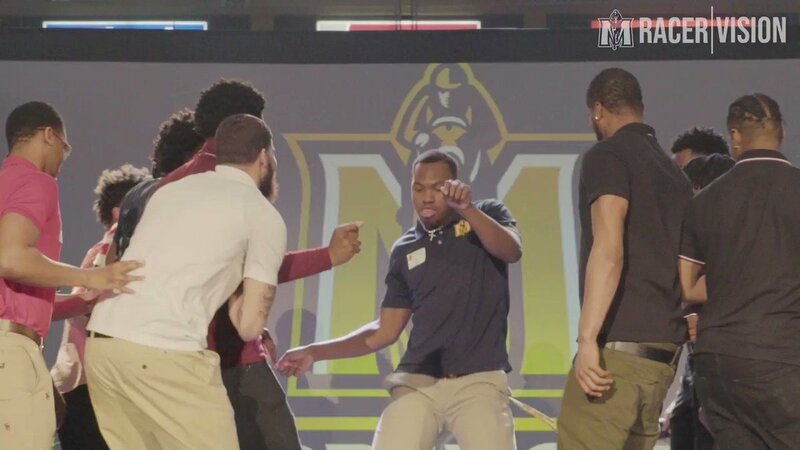 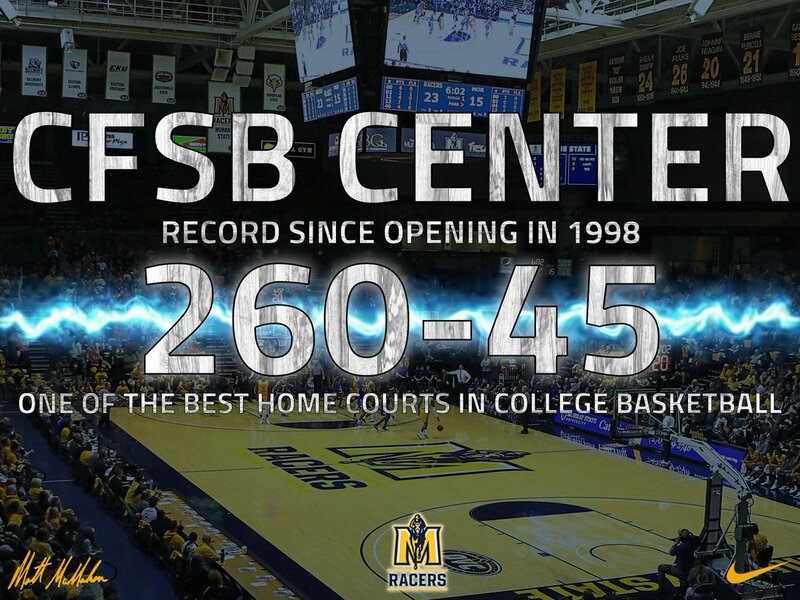 We looked inside some of the tweets by @RacersHoops and here's what we found interesting. 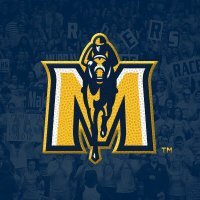 The Racers grade out with an A- from Sports Illustrated. 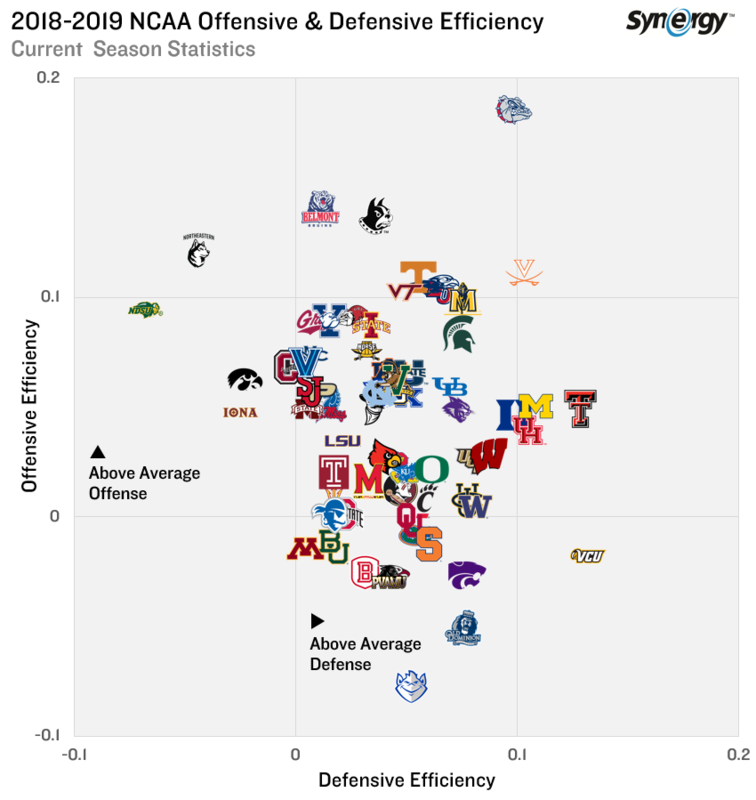 Here's an updated look at the NCAA Tournament landscape with the #MarchMadness field locked in. 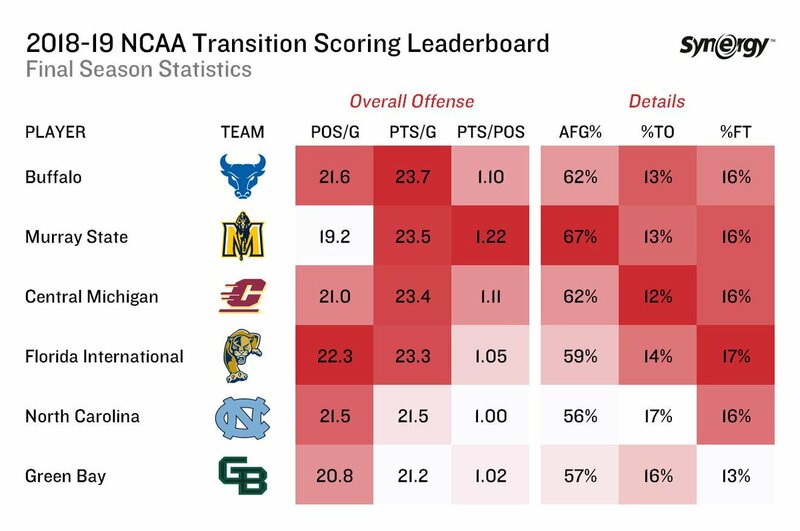 With the 2018-19 season in the books, here is a final look at the most prolific transition offenses in DI college hoops. 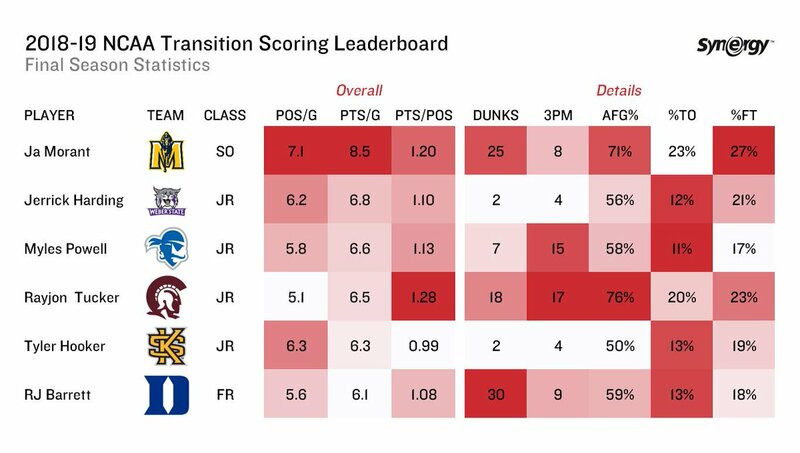 Here's a final look at the top transition scorers in D1 college hoops during the 2018-19 season. 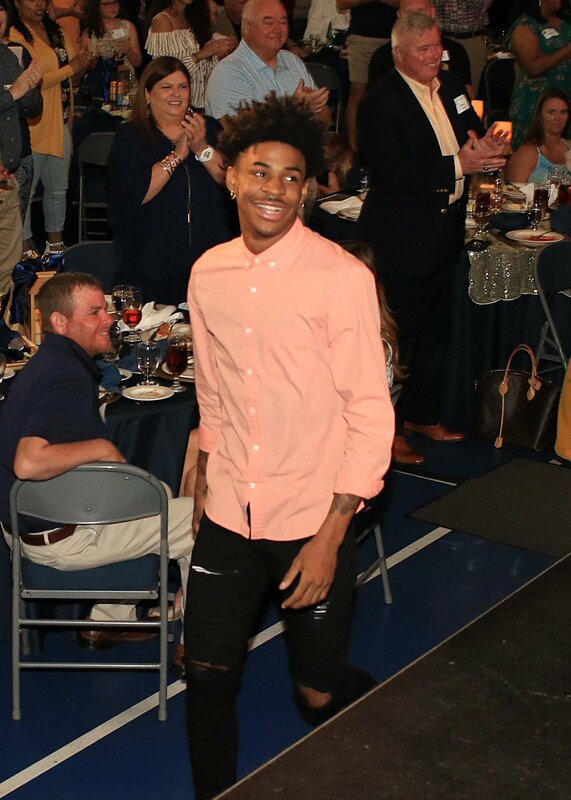 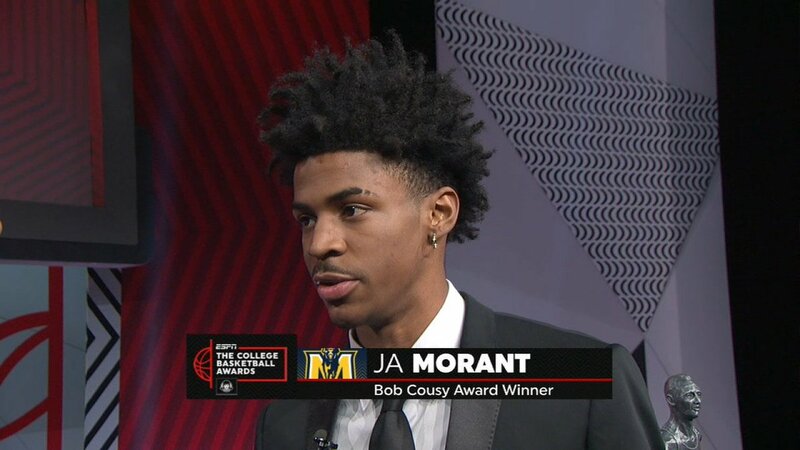 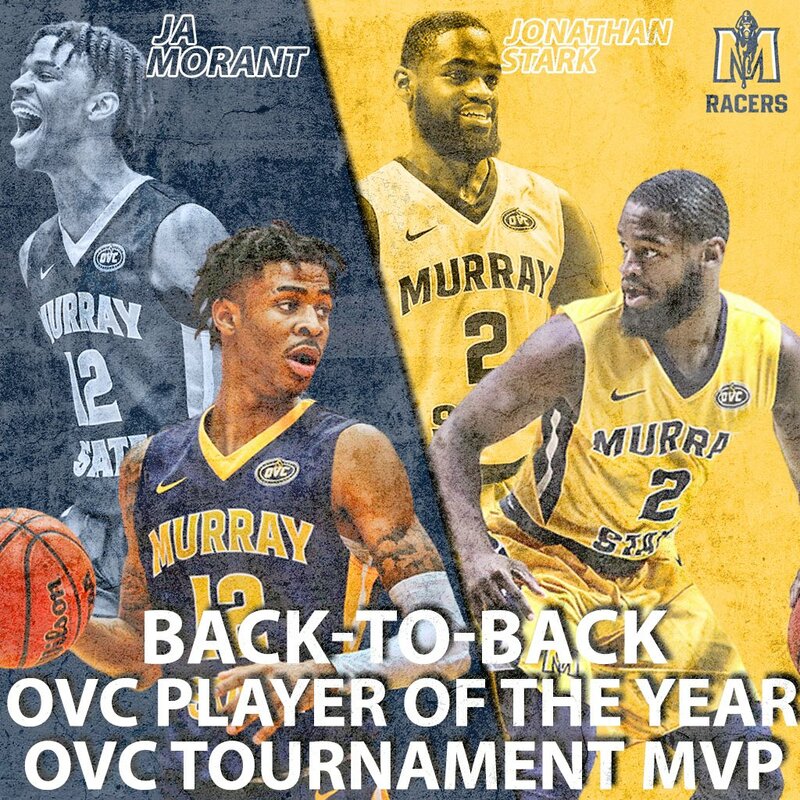 Ja Morant (@igotgame_12) wins the Bob Cousy Award! 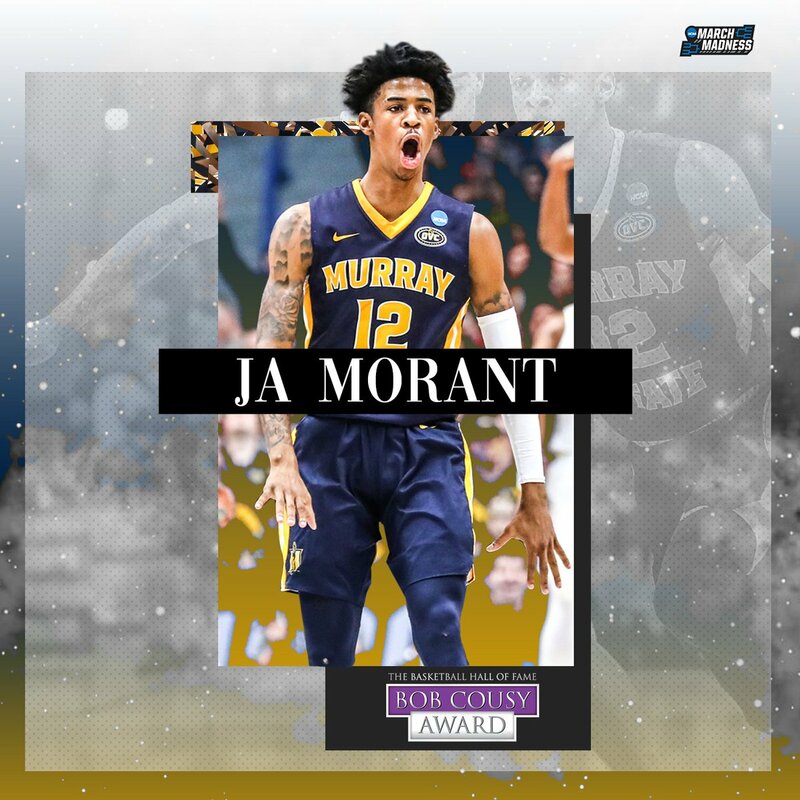 This honor goes to the top point guard in college basketball. 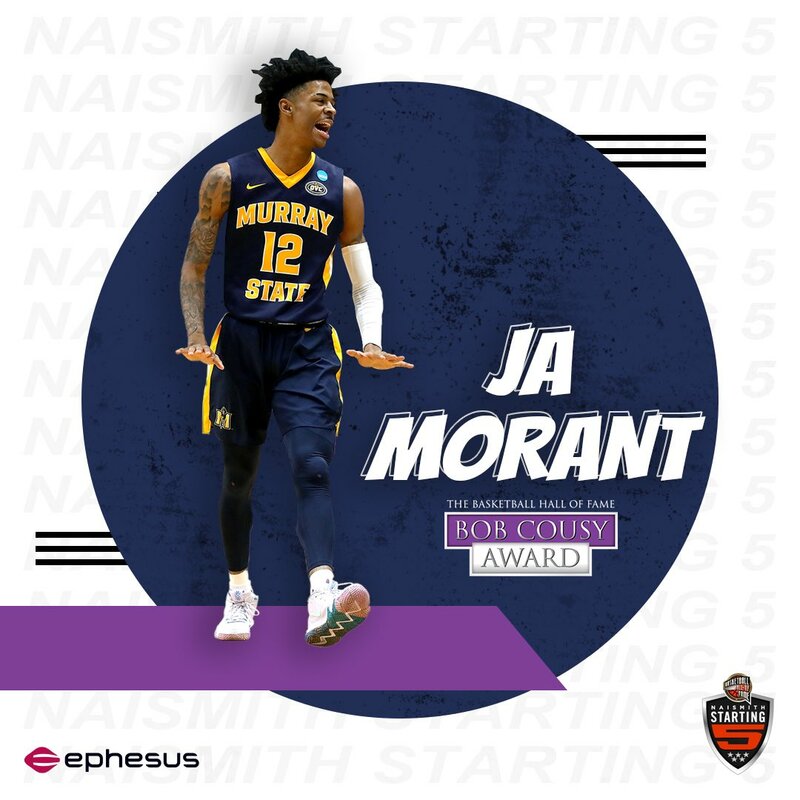 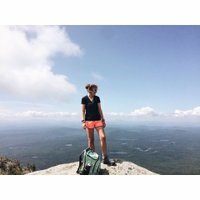 Congratulations, Ja! 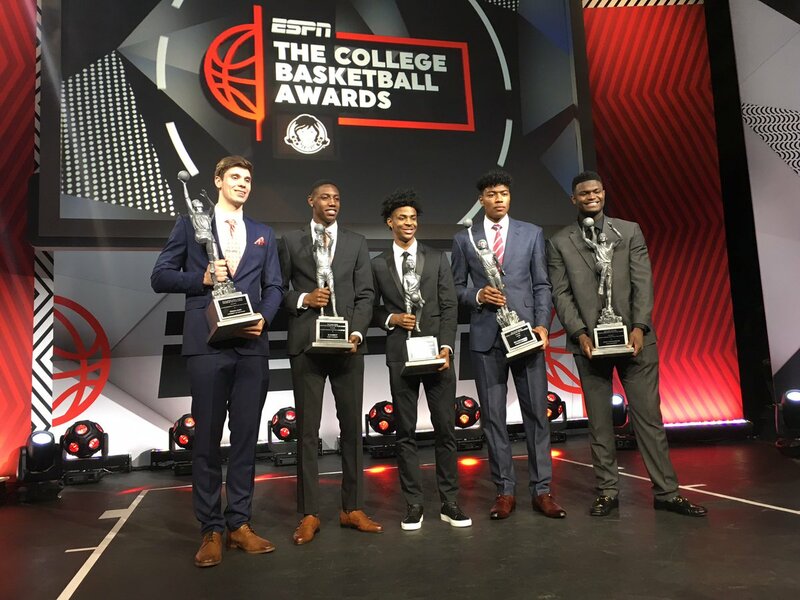 Tune in to the College Basketball Awards on ESPN2 at 7:00 tonight. 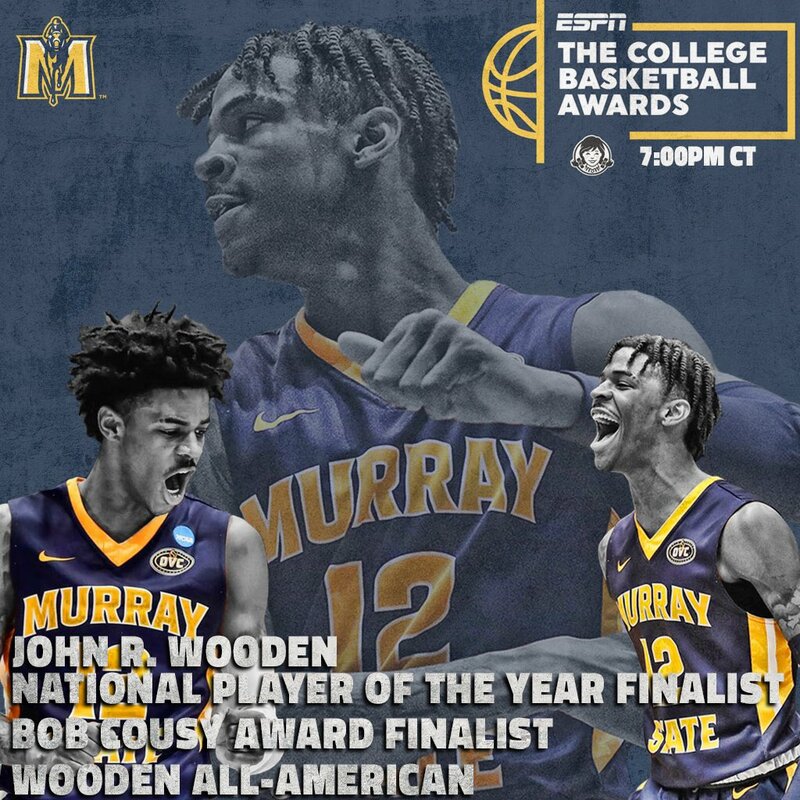 Wooden 1st Team All-American @igotgame_12 will be in attendance as a finalist for multiple awards.